There is just no end to the number of attractions that the Mumbai tourism industry offers to people visiting the destination. Billed as the ‘City of Dreams’, this is a place where generations of fortune seekers have endlessly waited for Lady Luck to smile upon them. Some have been favoured, while others have had to be contented with a sidelined existence. This fabulous UNESCO World Heritage Site is well known for its enigmatic rock cut temples. 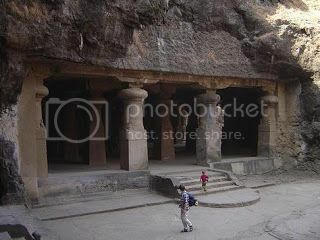 In fact, the Elephanta Island is a prominent name in the overall tourist map of the country besides being one of the most famous of places to visit in Mumbai. The walls of the rock cut temples have intricate carvings and according to expert opinion, these are the best of such examples in India. However, top attraction here is the spectacular temple of Lord Shiva with an awe inspiring statue of Sadashiva in the form of creator, preserver, and destroyer of the universe. 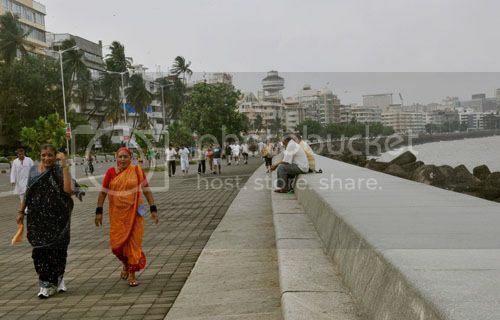 Marine Drive is an inseparable part of Mumbai tourism. It has been part of most of the films shot in the the outdoor locales of Mumbai. No wonder, so many people have seen Marine Drive on screen and can’t resist going there while visiting Mumbai. 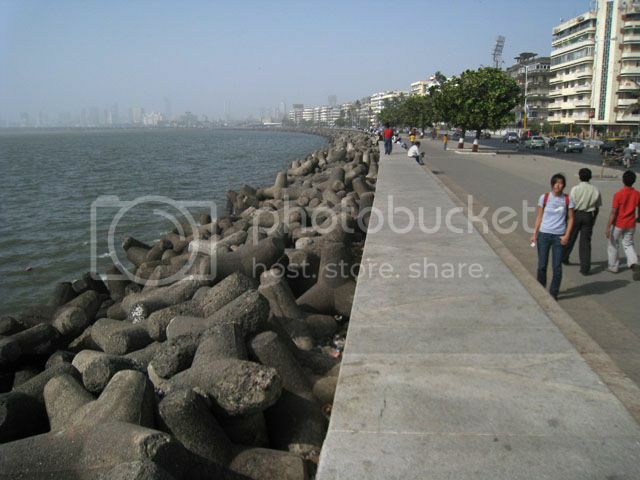 Marine Drive is actually a stretch of road running along the sea. It is also known as the ‘Queen’s Necklace’ as the lights dotting the drive look like a gleaming gigantic garland of brilliant lights from a height. Easily one of the not be missed of the places to visit in Mumbai. Chowpatty Beach has carved its own special place in this list of top 5 tourist attractions in Mumbai. Chowpatty Beach is a popular beach spot to hang out with tourists and locals alike. While during mornings the beach is filled with joggers and walkers, come evening and it starts resembling a carnival scene complete with food stalls, masseuses and entertainers. It is definitely one of the best places to visit in Mumbai if you want to feel the pulse of the city. During August/September, the beach drowns in a crescendo of religious milieu due to the Ganesh Chaturthi festival. 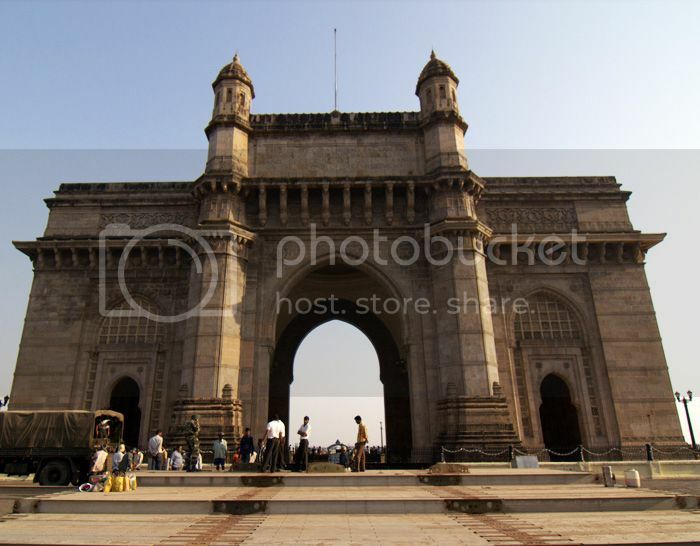 The Gateway of India is most certainly one of the top 5 tourist attractions in Mumbai. This one is a special delight for history buffs! It was erected in 1924 and has witnessed some of the most colourful of moments in the history of India. The Gateway of India was built for commemorating the visit of King George V to India. Contradictorily or coincidentally it also became the spot from where the last of the British regiments paraded out of India. If you want to get far away from the maddening crowds then this is perhaps one of the best of places to visit in Mumbai. 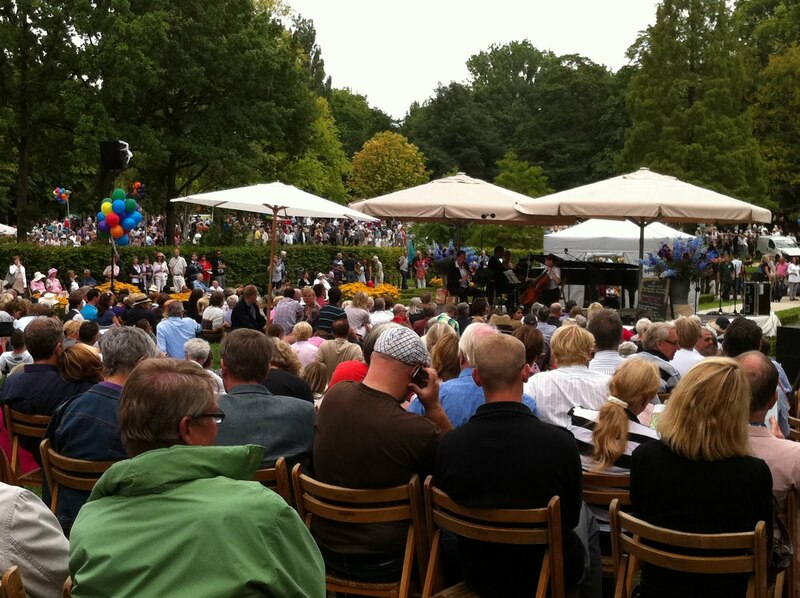 It is also called the Pherozeshah Mehta Gardens and is in the form of terraced gardens perched atop Malabar Hill. Visitors can look forward to fabulous views of sunsets and has been part of Mumbai’s pride since 1881. Many of the hedges have been beautifully shaped into animal forms here. Chandralekha loves writing about India and providing useful information for tourists visiting the country.